Davide Groppi’s light at Identità Expo, the greatest signature cuisine restaurant in the world, thought by Identità Golose for Expo Milano 2015. In the elegant spaces every day, at lunchtime and dinnertime, it will be possible to taste the dishes created by the most famous Italian chefs and by an extraordinary selection of great chefs from all the world. 26 Italian & International Best Chefs. Identita’ Expo opens with Massimo Bottura, master chef of the three Stars Michelin Osteria Francescana in Modena and according to the ‘Best 50 restaurants’ the third best chef in the world. 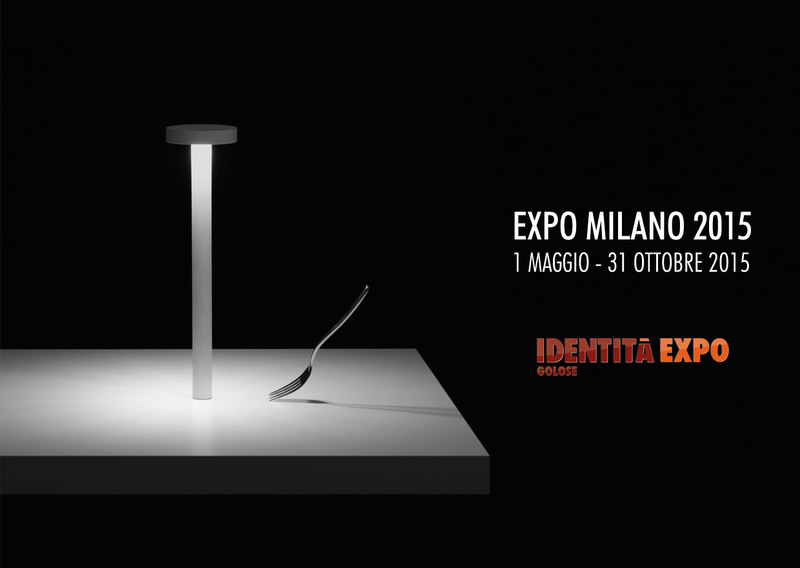 Please look at the exclusive video of the restaurant launch #identita’Expo with Massimo Bottura.